A solar roof is more of a luxury than a necessity, but it’s slowly becoming the norm. While it can be a significant expense, especially when your home needs structural modifications to support its added weight, it’s a worthwhile investment. Owning a solar roofing system benefits you in many ways, but the biggest winner will be nature. Harnessing the sun to power your home is one of the most effective ways to reduce your household energy consumption. It’s no secret that electricity has a negative impact on the environment. Power plants are responsible for sending a staggering amount of greenhouse gases into the atmosphere. Since change starts at home, you can do your share by reducing your own carbon footprints with solar power. 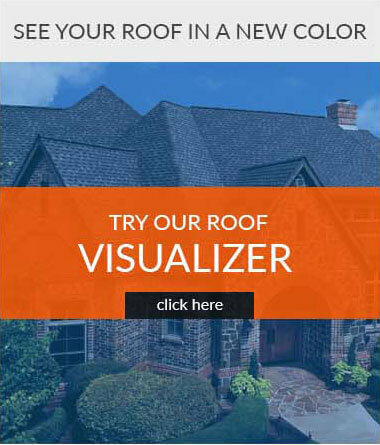 Any experienced roofing and siding contractor will attest that you can make a huge difference by producing your own energy. If you can be 100% self-sufficient, you won’t contribute to the ever-increasing demand for electricity. In addition to insulating yourself from energy price hikes, you may even sell your excess solar power production. A solar roof will start paying for itself right after its installation. Your savings will depend on how much sun you catch. Nevertheless, its ability to generate you free energy can help keep more money in your pocket. Like quality replacement windows and doors, solar panels can increase the market value of your home. Studies have shown that solar-powered homes get sold faster and for more money than those without any means of producing clean energy. It’s comforting to know that you could recoup your investment should you decide to put your property on the market down the road. 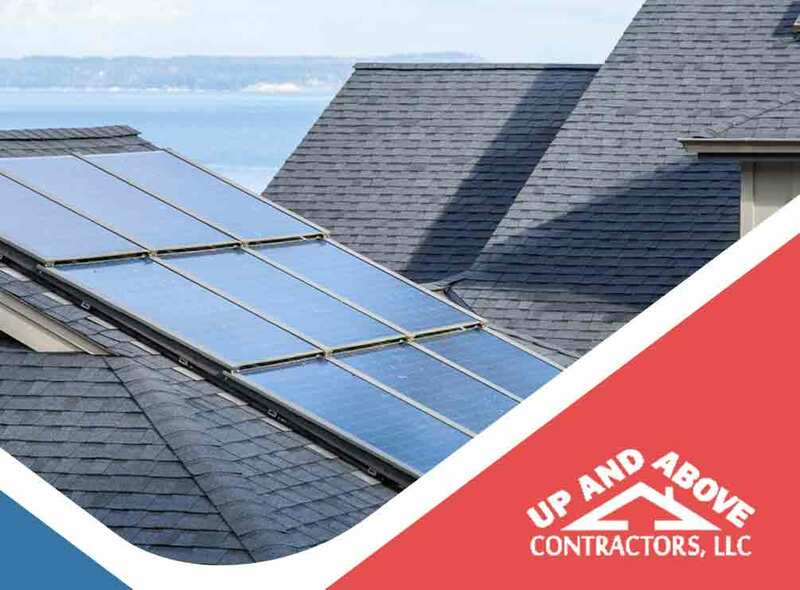 Turn to Up and Above Contractors to get the best deal for a solar roof addition. 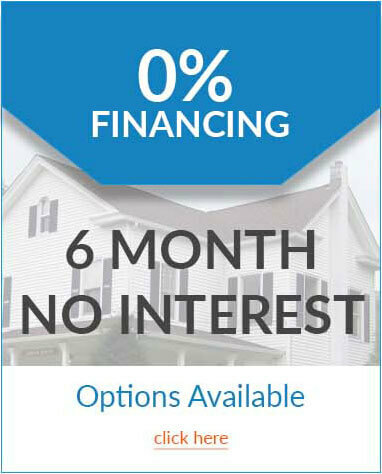 Call us at (973) 531-4225 now to discuss your home improvement needs, and get a free estimate. We serve communities throughout Northern New Jersey.